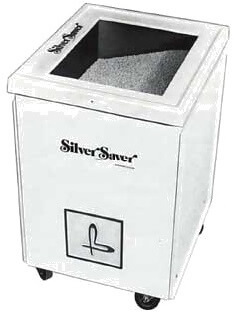 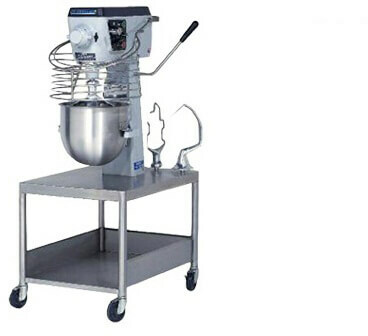 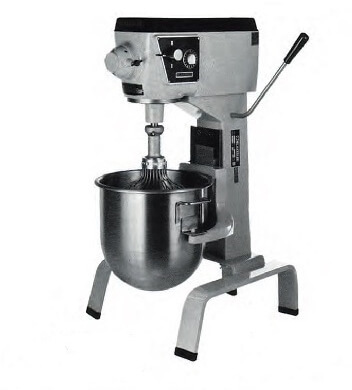 Three speed, gear driven 20 qt 19 liters Mixer with planetary mixing action to ensure uniform and complete mixing of all ingredients in the mixing bowl. 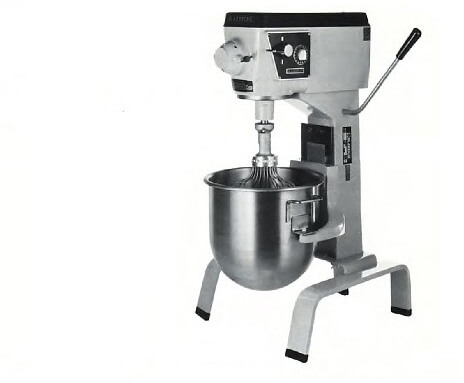 Gear driven with choice of 3 selected speeds. 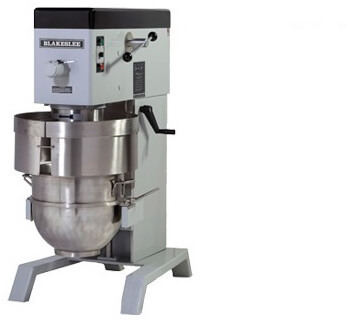 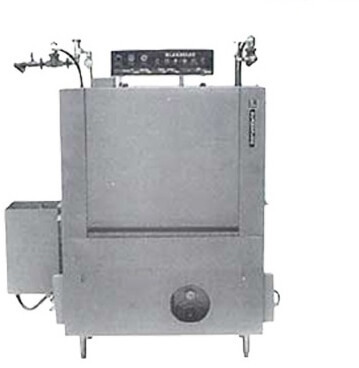 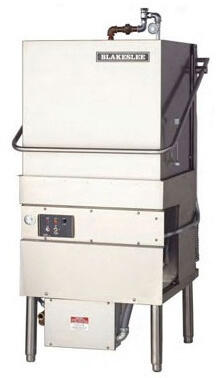 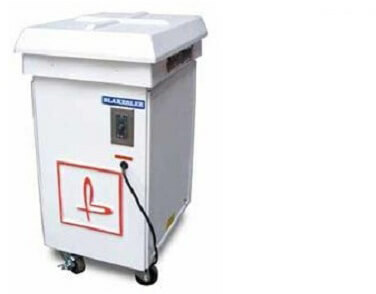 Famous Blakeslee designed planetary action assures faster, more uniform mixing. 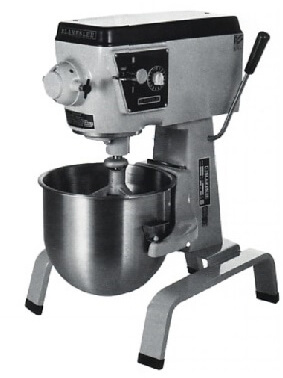 There's no substitute for quality in food or in finer machinery with which to prepare it.